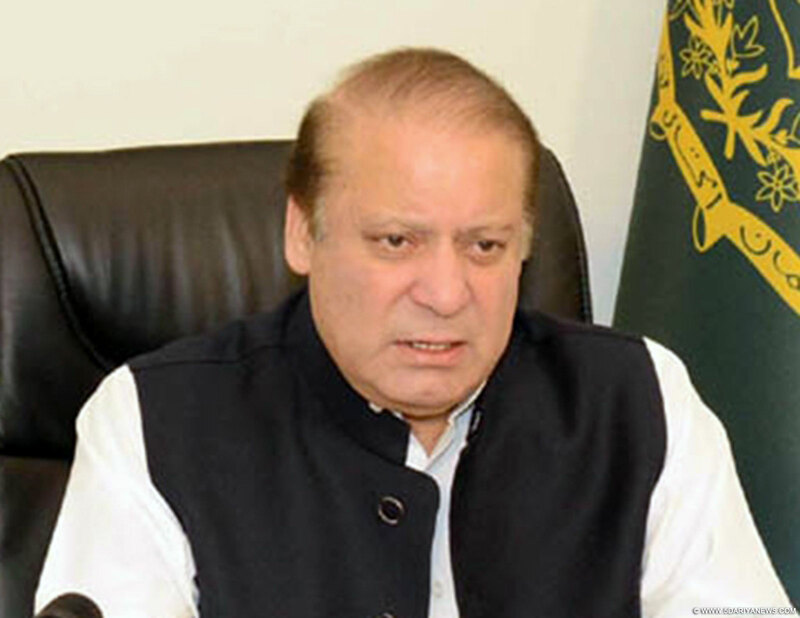 Pakistan Prime Minister Nawaz Sharif on Wednesday said the benefits of the $46 billion China-Pakistan Economic Corridor (CPEC) would spill over to the entire region.Addressing the 15th meeting of the Central Asia Regional Economic Cooperation (CAREC) here, Sharif said Pakistan's transport and construction-related activities will gain further momentum on the back of infrastructure created and power sector developed under CPEC. He said CPEC will go beyond bilateral initiatives and lead to uplift and economic development of the whole region.Finance Minister Ishaq Dar, speaking at the event, said Pakistan is implementing the China-Pakistan Economic Corridor project to promote connectivity and spur regional growth.He said the multi-billion-dollar CPEC offers greater opportunities to the Central Asian states, the Middle East and Africa. The 15th Ministerial Conference of CAREC began on Wednesday in Islamabad in collaboration with the Asian Development Bank.About 200 participants from the 10 member countries and multilateral development partners are attending the event. The member countries are Afghanistan, Azerbaijan, China, Kazakhstan, Kyrgyzstan, Mongolia, Tajikistan, Turkmenistan, Uzbekistan and hosts Pakistan.